After my mom died, I wrote a post about what it means to hold space. I had no idea, when I wrote it, how many lives would be impacted by it. Since then, I continue to go deeper into this work and have written many more articles on the subject, been interviewed countless times, traveled around the world teaching about it, and developed a six month online program teaching people how to do it well. Following is a list of the resources I’ve developed that I hope will support you in your quest to hold space for the people in your lives AND yourself. What came first – the trauma or the patriarchy? What if there is no happy ending? This is toxic masculinity. And we’re tired of absorbing it. 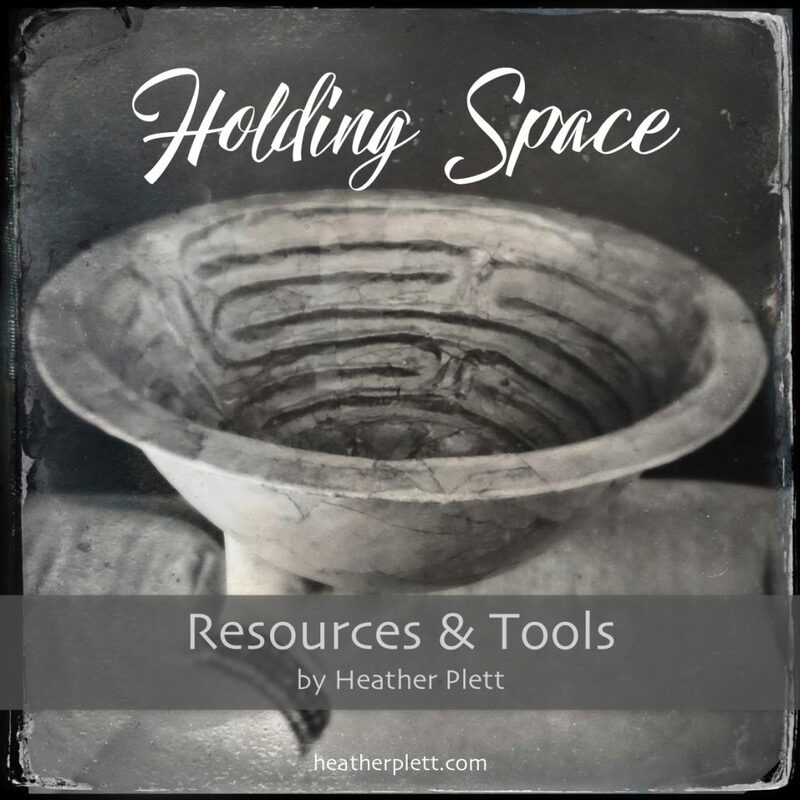 Check out my 6 month online training program for holding space: Holding Space Coach/Facilitator Program. If you are interested in having me speak at your event, check out my speaking page. If you are interested in a retreat or workshop, check out my calendar, or contact me about creating a workshop tailored to your organization’s or event’s needs.